Buy now this product together with Don Reyes Anejo 5 Years Old 40,00 % 0.7 l.
Don Reyes Anejo 5 Years Old 40,00 % 0.7 l.
ready for shipment: in 7-10 days Don Reyes Anejo 5 Years Old 40,00 % 0.7 l.
Clement Rhum Vieux Agricole V.S.O.P. Rum GB 40 % 70 cl. 44,55 EUR / 63,64 €/lt. Coruba 12 Years Old Cigar Rum 40,00 % 0.7 l. 56,75 EUR / 81,07 €/lt. 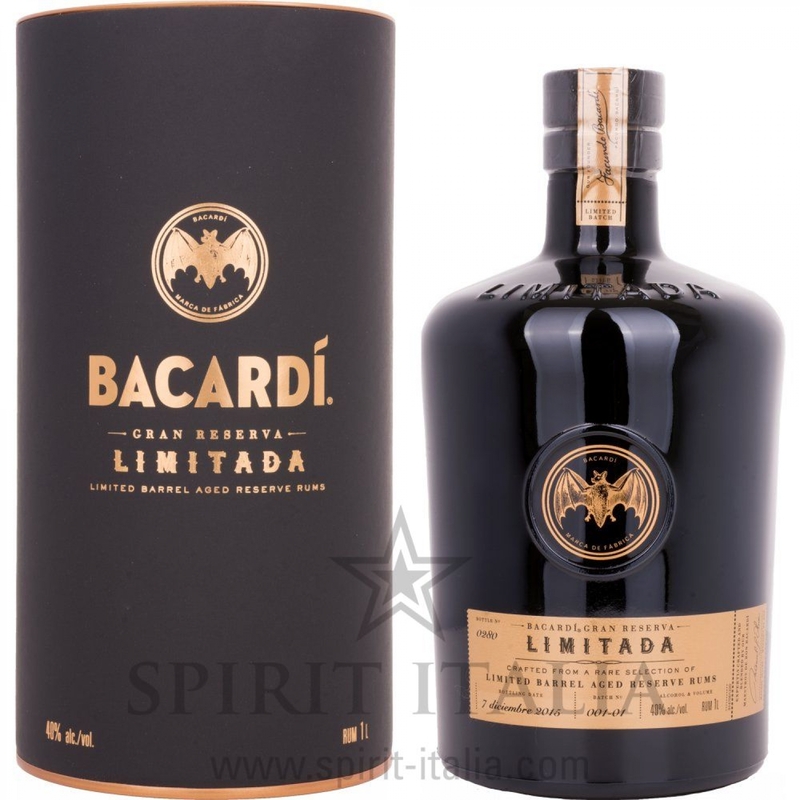 Bermudez 1852 Aniversario 12 Anos GB 40,00 % 0.7 l. 30,40 EUR / 43,43 €/lt. Brugal Ron Anejo Reserva 38,00 % 1 l. 35,50 EUR / 35,50 €/lt. Bumbu The Original 35,00 % 0.7 l. 46,45 EUR / 66,36 €/lt. Stroh Original Austria Inländer-Rum 80,00 % 0.7 l. 30,40 EUR / 43,43 €/lt. Pusser's Rum Gunpowder Proof 54,50 % 0.7 l. 39,75 EUR / 56,79 €/lt. Pusser's Nelson's Blood 15 Years Old 40,00 % 0.7 l. 108,00 EUR / 154,29 €/lt.